What Do I Need to Learn to Start My Own Fashion Business? 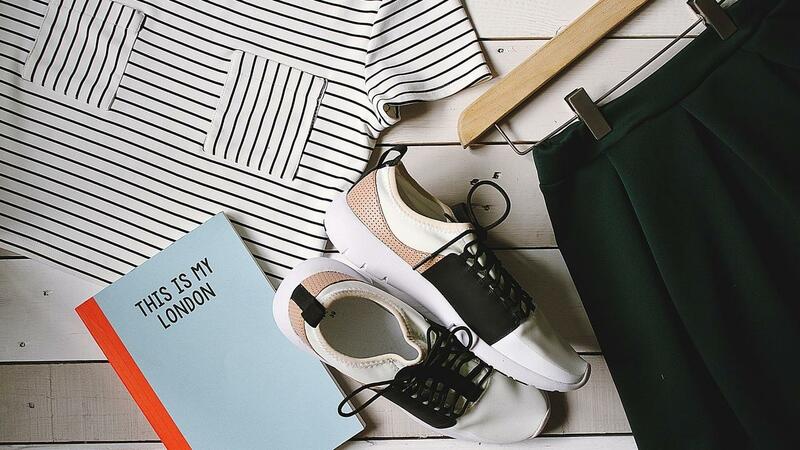 In this post, we're exploring some of the key topics that budding fashion business owners should consider building their skills and knowledge before they embark on setting up their own fashion businesses. let's count them down, 16 key areas and in no particular ranking. That would be way too subjective. Not everyone suited to being their own boss. So if there's one place that has to be considered before you get all worked up and head to the nearest bank for a loan, it's to do some self-assessment and figure out why you want to run your own business. How prepared are you for it and where can you get ongoing support from? Understanding your self, your motivations, strengths and weaknesses will provide you with a clearer idea of how suited you are to the role of self-emp0loyment and all it's pluses and minuses. Everday is an opportunity to take one more step on your path to fulfilling your dreams of becoming a fashion designer. This post is based on a lesson in our free course, Advice And Guidance On Choosing A Career As A Fashion Designer. Read it and learn about specific steps you can take over the next 12 months to develop a better understanding of working in fashion. Ok so here's a list of things that you CAN Do over the next year to move closer to your dreams. All of these steps are actionable. In other words, you can make this happen. When you enroll on the free course you can download the list too in a Word doc and make use of it as an action planning tool. They're not listed in any particular order of priority. Review who you follow on social media and only follow people that help you to learn more about fashion design and the skills you need. Look for professional designers, pattern cutters etc as well as fashion colleges and universities. Why Are Students Increasingly Being Drawn To Online Learning? What Is It That Makes Online Learning So Attractive To You? I can use the time I would commuting to and from university to sleep in. This may sound like a rather trivial answer, but the reality is: we do tend to need more sleep! I work better late at night and really do not work at all well early in the morning. I am not intending to do a fashion job that fits the traditional 9-to-5 mould. I’m aiming to work odd hours from home and the design office to suit my own lifestyle. That’s my ambition so having flexibility in my study time is what I prefer. Why Do You Think The Traditional University System Is Losing It’s Appeal To Online Learning? So you've finally got accepted to a fashion course at university or art school. You now have a few months before your course begins and then you'll be wrapped up in the freshers weeks and settling into your studies and life away from everything you've been used to so far in your life. 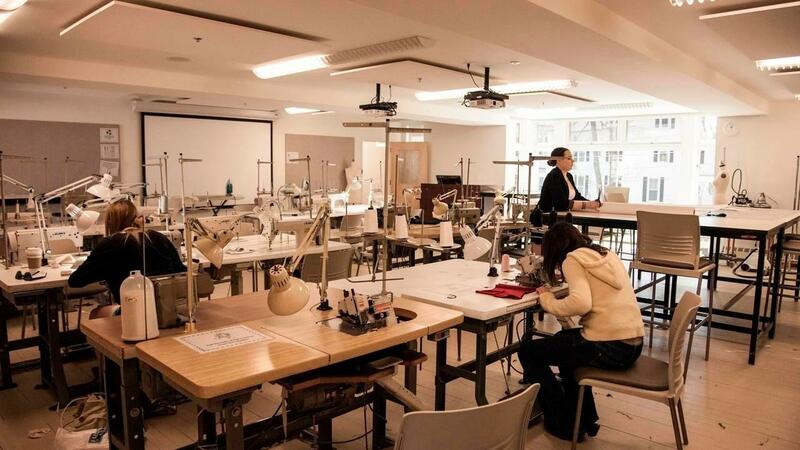 Making the most of your course depends on your attitude toward your studies and what you aim to achieve as much as t does to the quality of the fashion course offered. The best applicants are those who are equipped with the basic skills and knowledge to succeed from their first day of fashion school. 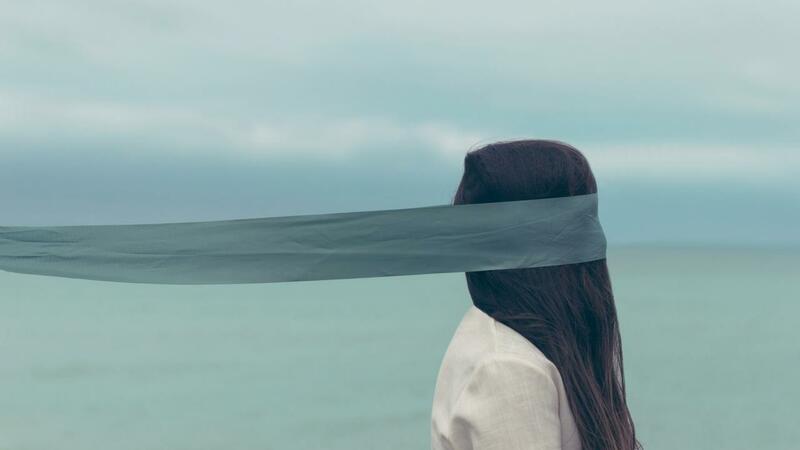 They don't start their course as if blindfolded. They've already prepared themselves as much as they can. When you get to know as much about your program and college as yu can before you attend for the first day will allow you to sail through the course orientation basics, such as classroom location, facilities etc. Add your details below and we'll send you free courses and other resources as well as great offers.